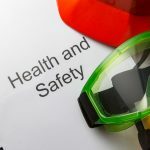 Health & Welfare Legislation, Communication & Training, Safe & Healthy Work Environments, Hazards & Risks, PPE, Infection Control, Influence of Medication, Drugs. Health Promotion, Lifestyle Factors, Hazardous Materials and much more…..
On successful completion a QQI Certificate will be issued. QQI Health & Safety at Work Course can be conducted on your premises. 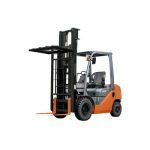 Forklift safety & operation, Load capacity, Counterbalance, Re-fueling precautions, Fork attachments, Battery maintenance and re-charging and much more. QQI Reach Forklift Skills Course can be conducted on your premises.